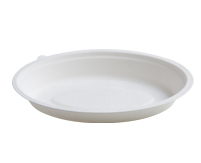 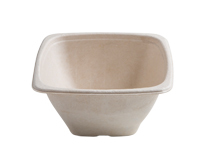 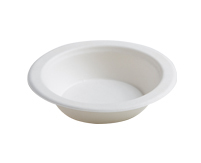 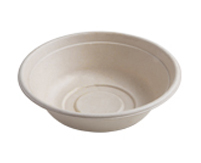 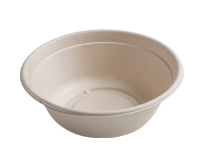 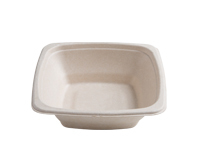 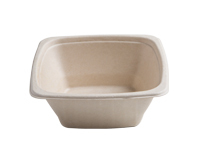 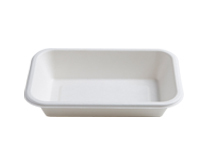 Conserveware, compostable / bagasse bowls! 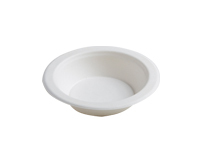 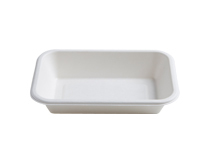 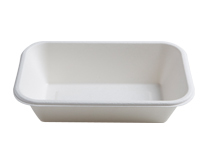 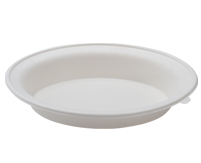 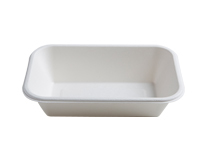 Perfect for both, hot and cold foods, these bowls are an ideal solution for take-outs, eateries, fast food shops etc. 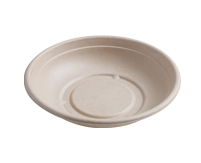 that serve anything from hot soups, burritos bowls, cold salads and dessert dishes. 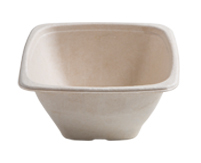 Serve up lunch or dinner poke bowls, stews and desserts in these Bagasse bowls.